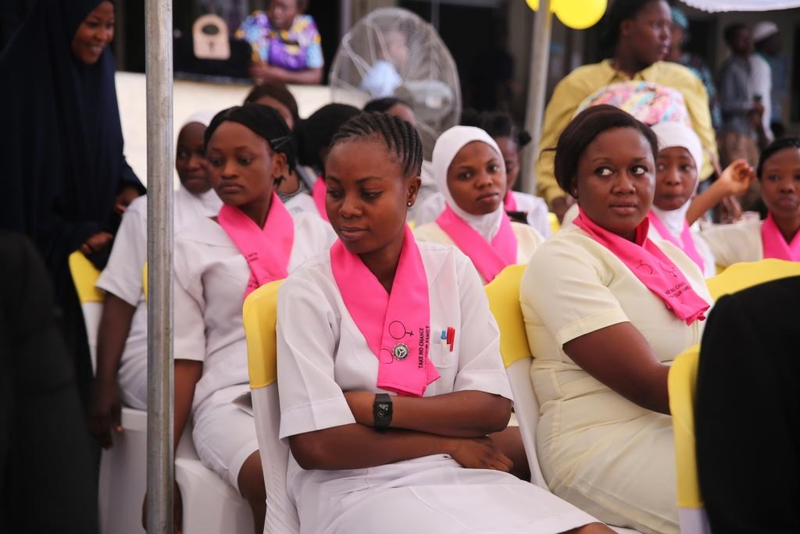 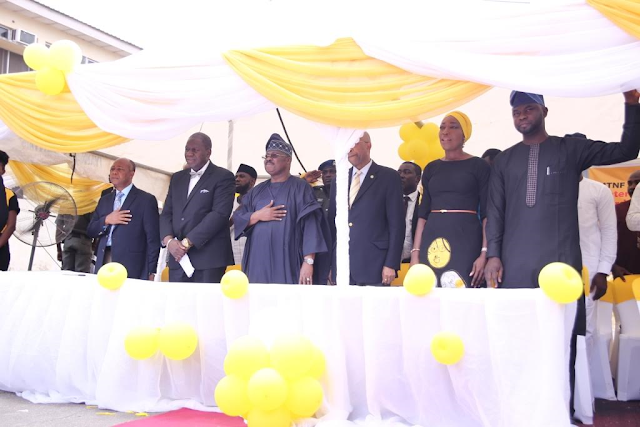 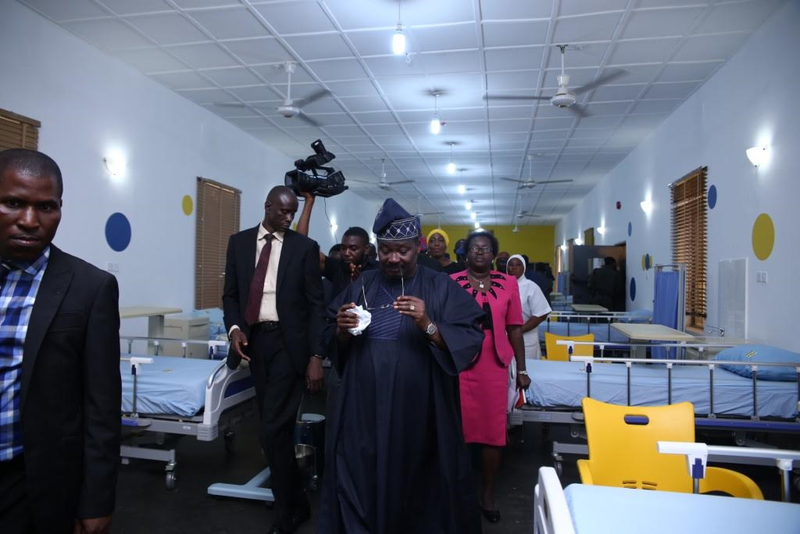 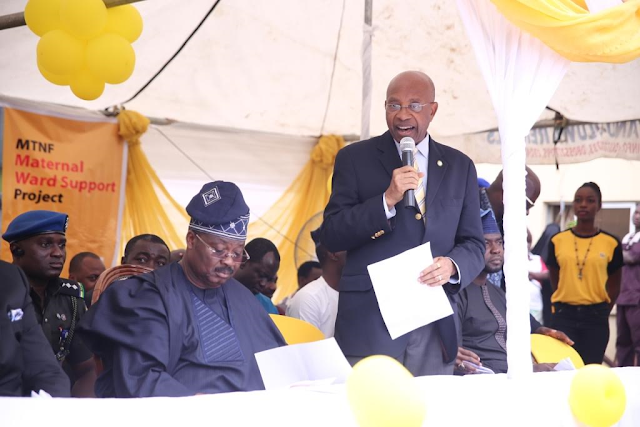 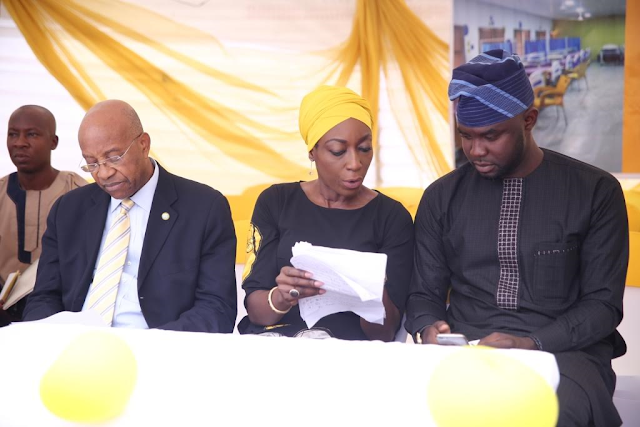 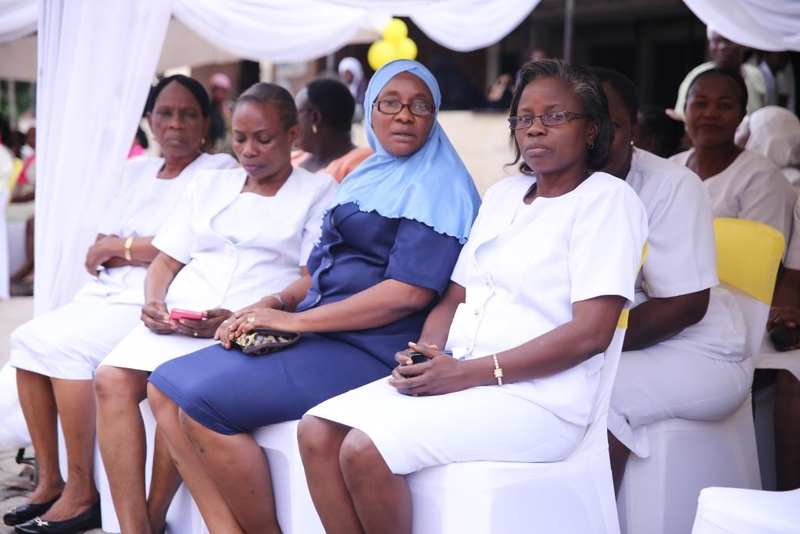 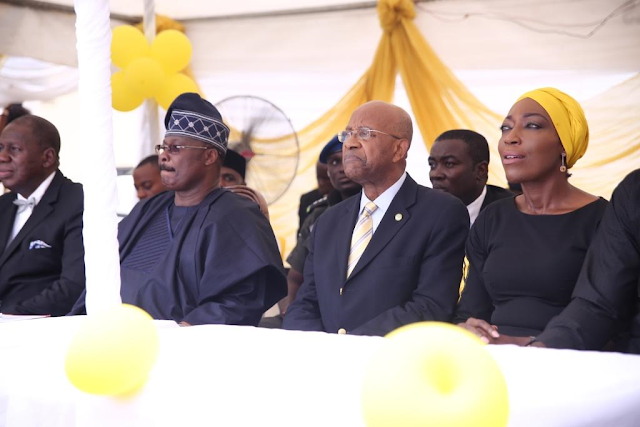 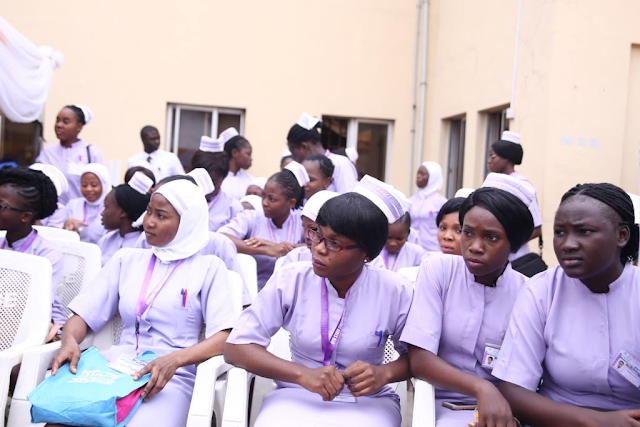 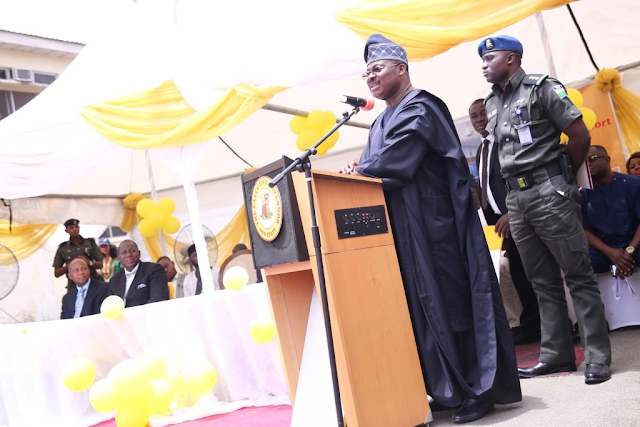 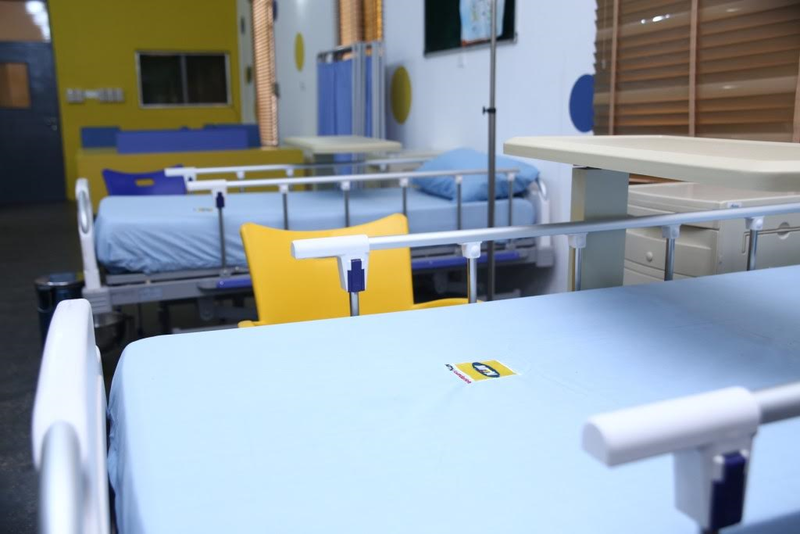 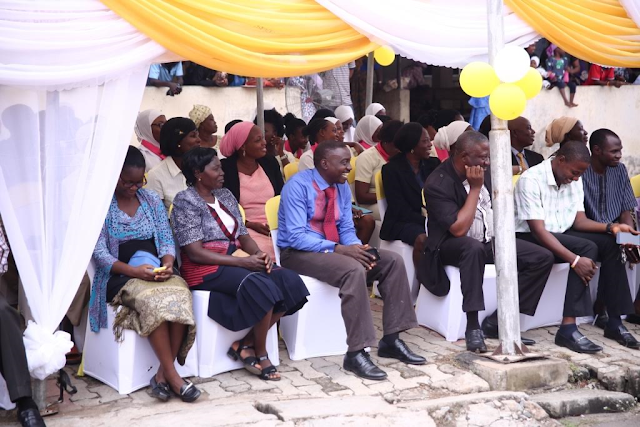 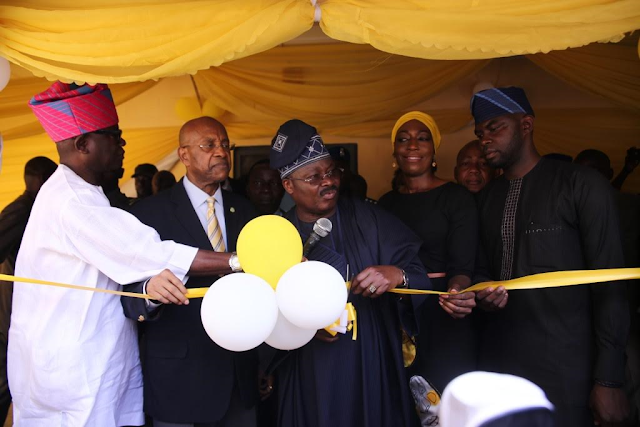 Lines have fallen in pleasant places for pregnant women and new mothers in Oyo State with the commissioning of the revamped maternal wards in four hospitals by the MTN Foundation (MTNF). 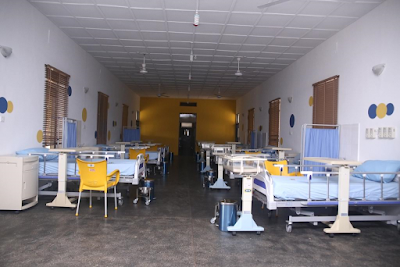 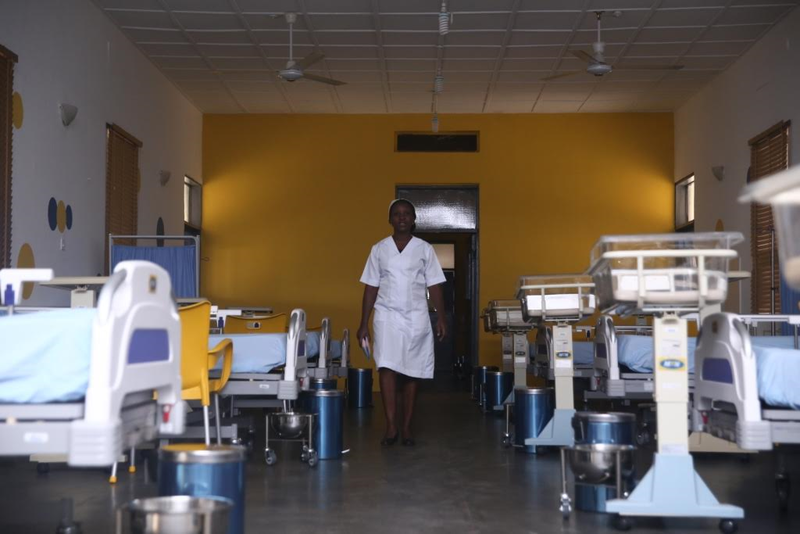 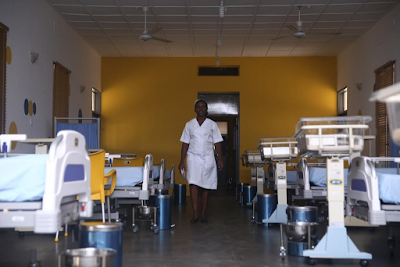 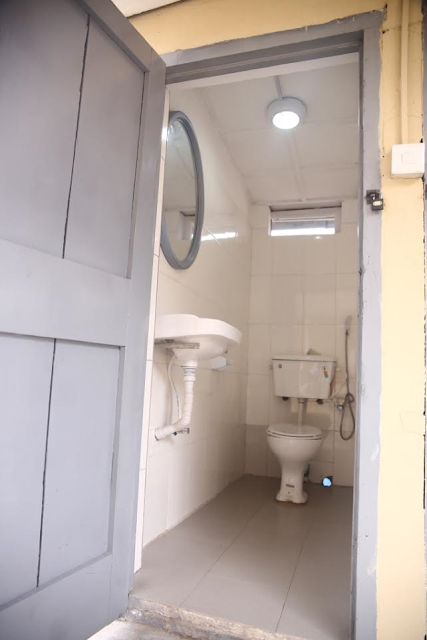 Equipped with ultra-modern executive beds, incubators and other facilities, and renovated to create a beautiful ambiance, the modernized wards would contribute significantly to the reduction of maternal and infant mortality rate in the state and the nation as a whole. 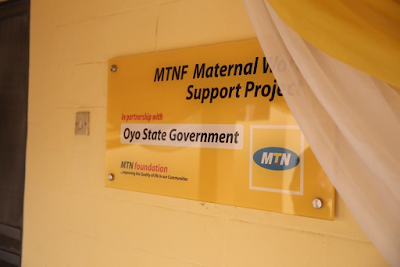 Six states: Abia, Cross River, Niger, Oyo, Kaduna and Sokoto, emerged as the beneficiary in this first phase after a rigorous selection and verification process on the heels of a publication of expression of interest in national dailies (click here to view story).